The oldest living thing in the world is a 600,000 year-old bacterium, discovered in the permafrost of Siberia. From that bacteria to California’s Giant Sequoias to ancient eucalyptus trees in Australia, Rachel Sussman has spent the better part of the last decade seeking out the oldest living things in the world. 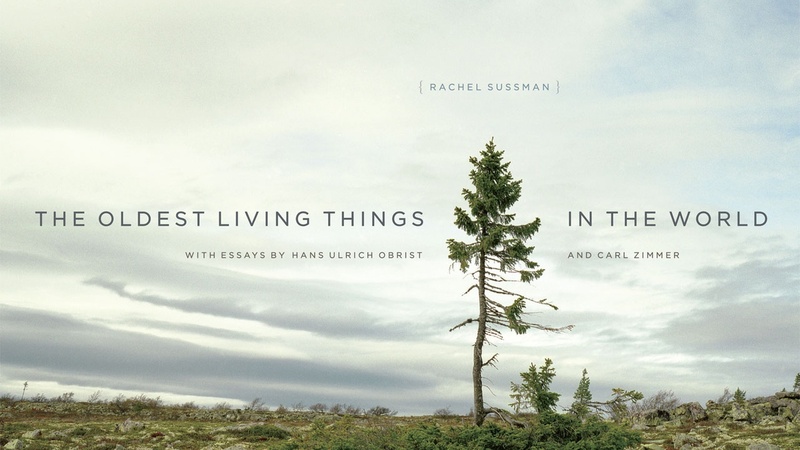 The results of her adventures are compiled in Sussman’s new photography book, The Oldest Living Things in the World. A federal court has ruled that the no fly list is unconstitutional. We’ll talk to someone who found himself on a no-fly list. Abe Mashal was a plaintiff in the case.